A high dielectric, high purity, rapidly evaporating, non-flammable aerosol spray contact and circuit board cleaner. Specially formulated for removing oil, grease, condensation, dust and other particulate matter from sensitive electronic parts. Quick drying formula will not harm most plastics, paints or rubber. Includes extension tubes for easier application to remote areas. 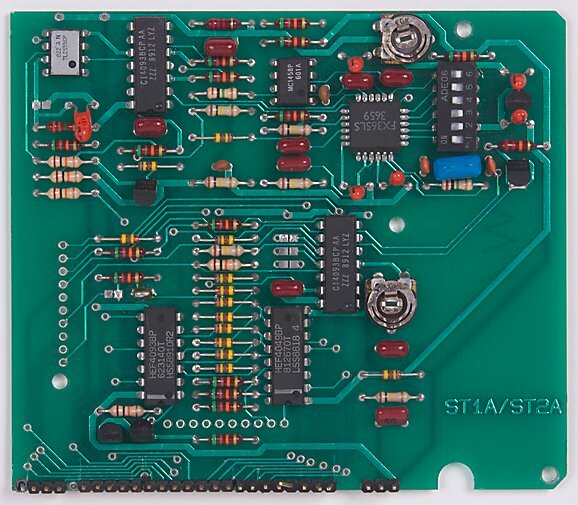 Circuit Boards-Wire Terminals-Relays- Switches- Contacts- Circuit Breakers- Tuners- Potentiometers- Cable End and Receptacles- Control panels- Motors- Other Electronic and Electrical Equipment. See label for additional information.